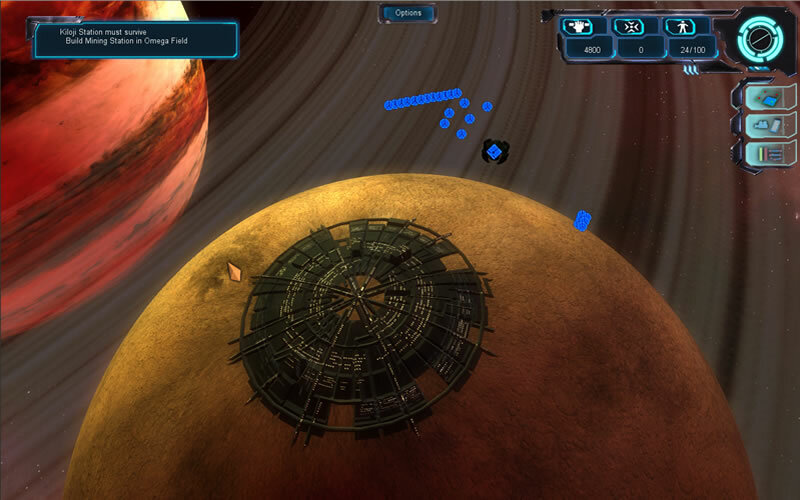 Take control of a fleet commander returned from exile, and join an epic war across the stars. - 3 unique factions, with different units and strategies. - Epic single player campaign. - Ability to control fleets of starships, space stations and planets. - Research tree leading to powerful units and upgrades. - Multiplayer action providing endless re-playability. - Unique gameplay providing a refreshing twist to the RTS genre. In Gemini Wars, you are a fleet commander rising through the ranks of the United Space Federation forces. Build space stations and orbital facilites to fortify your position, build your fleet, extract minerals and research upgrades. Execute boarding actions using marine special forces, and bombard your enemies with orbital long range cannons. Join the conflict on Gemini Sector on Q4 2011. I heard of this game from Space Sim Central. This isn't related to Starpoint Gemini in anyway is it? I believe their relation ends with the name being a bit similar, but that's about it, as far as I know anyway. No relation at all. Made by two different companies.